The Saudi Government’s refusal to provide official figures, and the opaque nature of the country’s justice system, makes it hard to produce a definitive picture of the Saudi death row population. However, a study made by Reprieve has been able to identify the alleged offences of 57 of the 171 people thought to be currently facing execution. Of that 57, only 28% have been sentenced to death for alleged violent crimes. The remaining 72% received their death sentences for alleged non-violent offences, consisting of drug offences and political protest. 72% of those facing execution in Saudi Arabia were sentenced to death for non-violent offences, including attendance at political protests and drug offences. 69% of those executed in the past year had been sentenced to death for non-violent offences. Among those facing execution are prisoners who were sentenced to death as children, such as Ali Mohammed al-Nimr and Dawoud Hussain al-Marhoon. The use of torture to extract ‘confessions’ is widespread – Reprieve has identified specific cases where prisoners have been beaten to the point of suffering broken bones and teeth. Execution methods include beheading, stoning, and beheading combined with ‘crucifixion’. 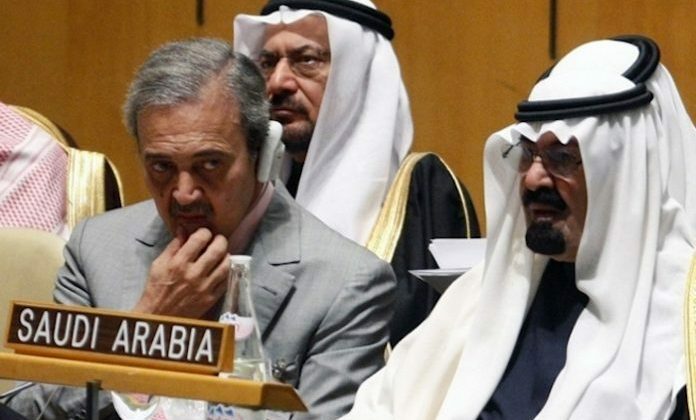 Saudi Arabia’s capital punishment system flouts international law and human rights principles at the very moment when a Saudi diplomat has been appointed to head a key UN Human Rights Council.